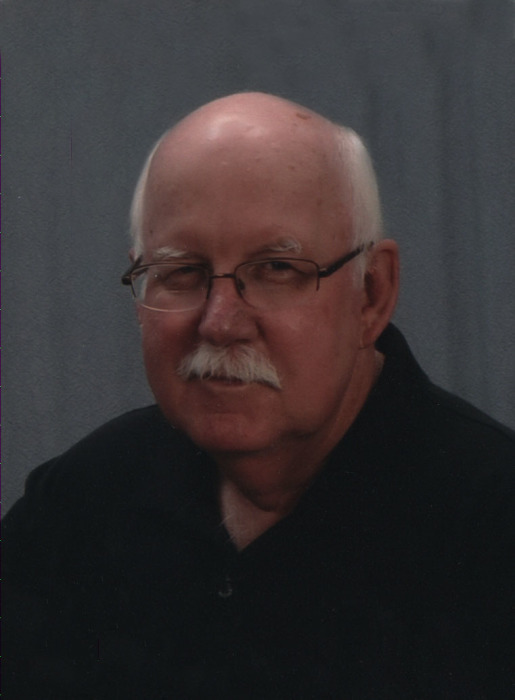 Mr. Dillard Carringer, Jr., age 71, of Elon, passed away on Friday, February 8, 2019 at his home after several months of failing health. Born in Rockingham County, he was the son of the late Dillard Carringer, Sr. and the late Doris Hennis Carringer and was married for over 49 years to Mrs. Sheila Vaden Carringer, who survives. Dillard was a U.S. Army veteran and served during the Vietnam War. He retired from Permatech Inc. with over 30 years of service and was a longtime member of Friendship Baptist Church, where he formerly served as a deacon. Dillard loved fishing and racing, but especially spending time with his grandchildren. Mr. Carringer is survived by his wife of the home; two daughters, Julie Carringer-Mooney and her fiancé, John Stockard, of Burlington and Paige Hill and her husband, Justin, of Hollenberg, KS; four grandchildren, Nathan (Amanda) Doss, Hunter and Garrett Hill and Bailey Mooney; step grandchildren, Haley, Salem and Tres Stockard; a sister, Carolyn Collins of Madison; and several nieces and nephews. He was preceded in death by his parents and a sister, Rebecca Smothers. The funeral service will be held at 2:00 PM Tuesday, February 12, 2019 at Lowe Funeral Home Chapel by Dr. Tommy Cook and Rev. Chuck Perkins. Interment will follow at Alamance Memorial Park. The family will receive friends from 6 – 8 PM Monday evening at the funeral home and other times at the residence. The family would like to extend special thanks to Mr. Carringer’s caregiver, Lester Hilderbrand and the VA Home Health Care Team. In lieu of flowers, memorials may be made to Hospice and Palliative Care of Alamance-Caswell, 914 Chapel Hill Rd., Burlington, NC 27215 or to Friendship Baptist Church, 2541 Elon-Ossipee Rd., Elon, NC 27244.